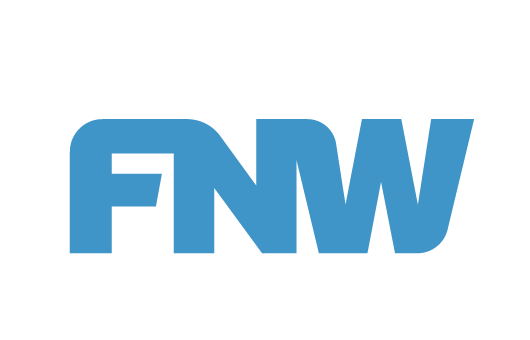 FNW is a trusted name in Toowooomba, Inverell, Grafton and the surrounding areas. 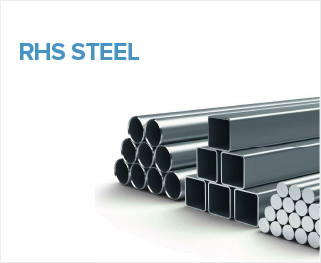 We pride ourselves on great customer service, expert information and quality products. 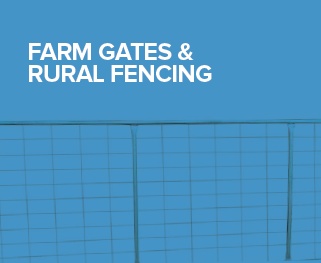 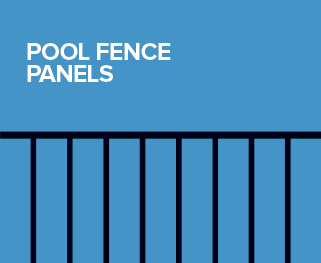 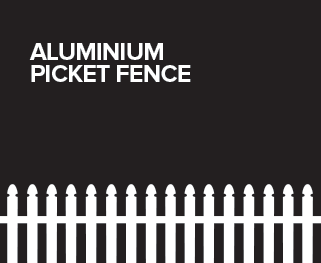 Our team at FNW is experienced and will be able to assist you in everything Fencing, Steel, Roofing & Rural.